Absolute bargain! Unbelievable Price! Priced low and firm for a pre-approved buyer who wants a great deal on an amazing home. It won't last long at this low price, so do yourself a favor and hurry to write me a squeaky clean full price offer now and save yourself all the fun of a full price counter offer! 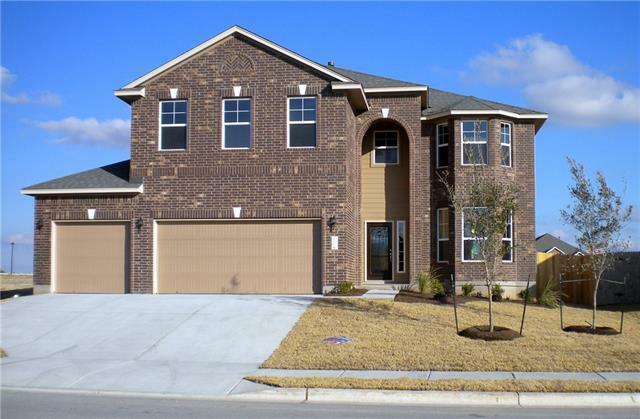 Don't miss the golden opportunity for a fantastic deal on a beautiful home in a desirable location in Pflugerville!